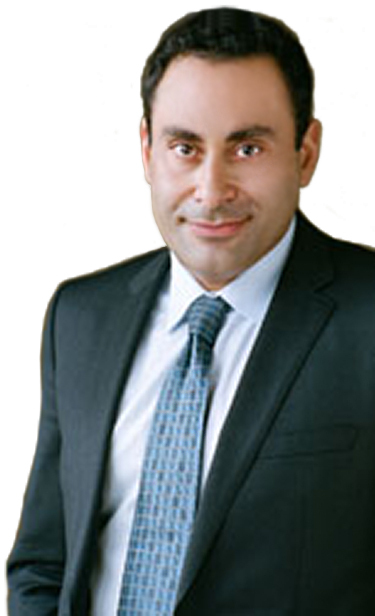 Dr. Yamini is a Los Angeles Plastic Surgeon and founding partner at Sunset Cosmetic Surgery. Board certified in both Plastic and General Surgery, his practice focuses entirely on cosmetic plastic surgery of the face, breasts and body. He is committed to patient safety, comfort and satisfaction. Dr. Yamini has been featured on numerous national and local television programs, newspapers and magazines. He has contributed to many scientific journals and is a frequent lecturer on cosmetic topics and procedures. Dr. Yamini received his Bachelors degrees in Biology and Psychology from Stanford University. He attended Medical College of Wisconsin and pursued his surgical training at Harbor-UCLA. He trained in plastic surgery under the world-renowned plastic surgeon Dr. Ian Jackson at Providence Hospital in Michigan, and then pursued an advanced cosmetic fellowship in Beverly Hills before opening his own practice, Sunset Cosmetic Surgery. Dr. Yamini is a Fellow of the American College of Surgeons and a member of American Society of Plastic Surgeons.